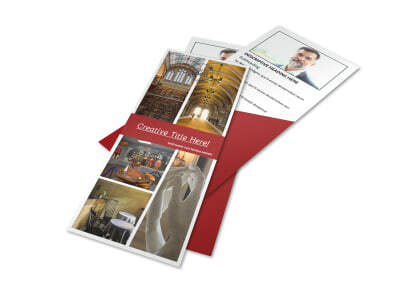 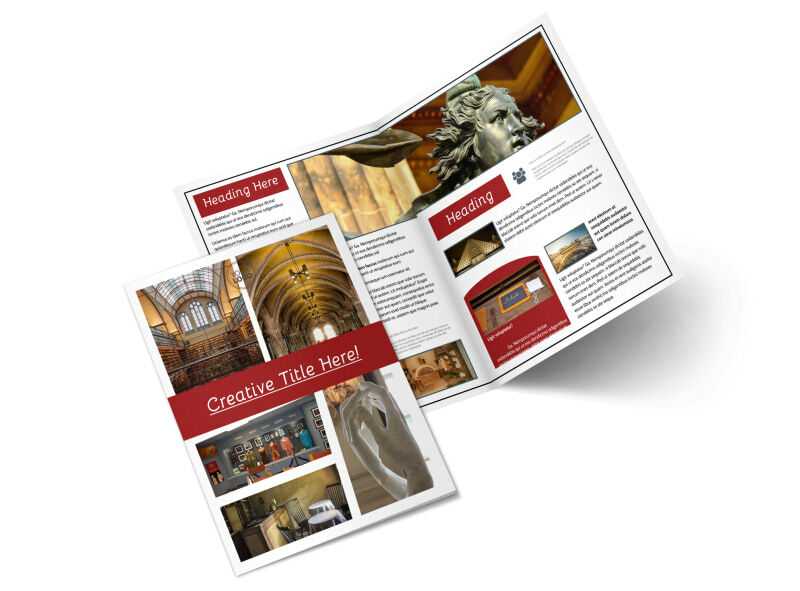 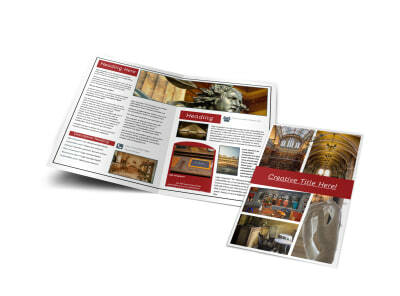 Customize our Museum Information Brochure Template and more! 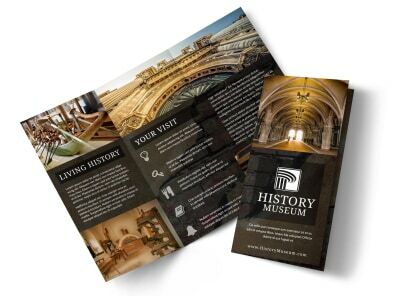 Give visitors a run-down of what to expect when they enter your establishment with museum information brochures showcasing exhibits, contributors, and more. 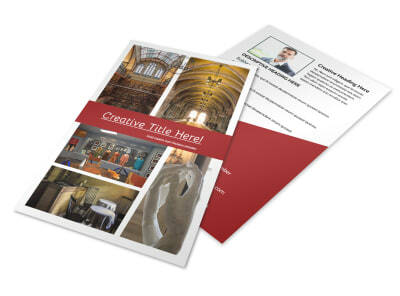 Select a template you like, add photos of popular pieces and your facility, and then insert custom text detailing operating hours and other pertinent factoids. 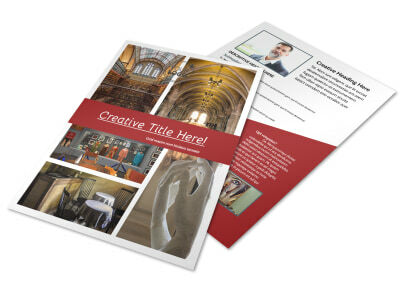 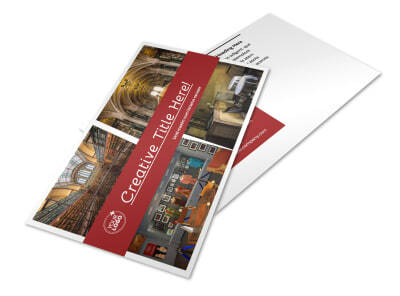 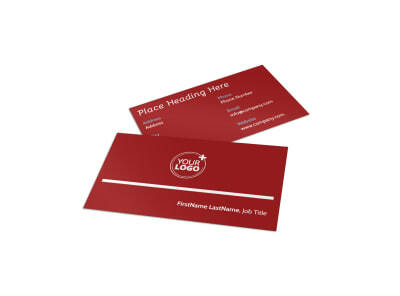 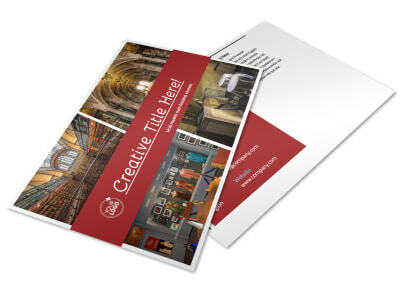 Get busy designing your brochures today.